Croatian nautical festival known as the Croatia Boat Show takes place from April 15 to April 19 this year. 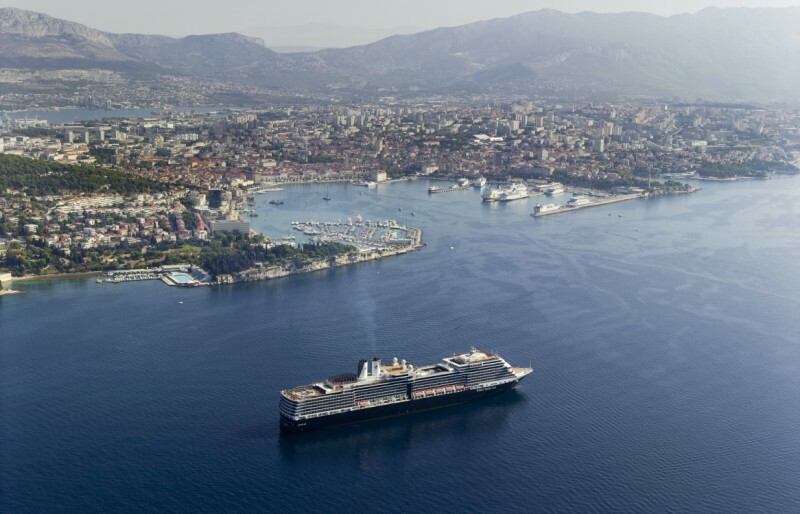 The show is organized in the western part of Split waterfront, and such setting gives it a glamorous touch. 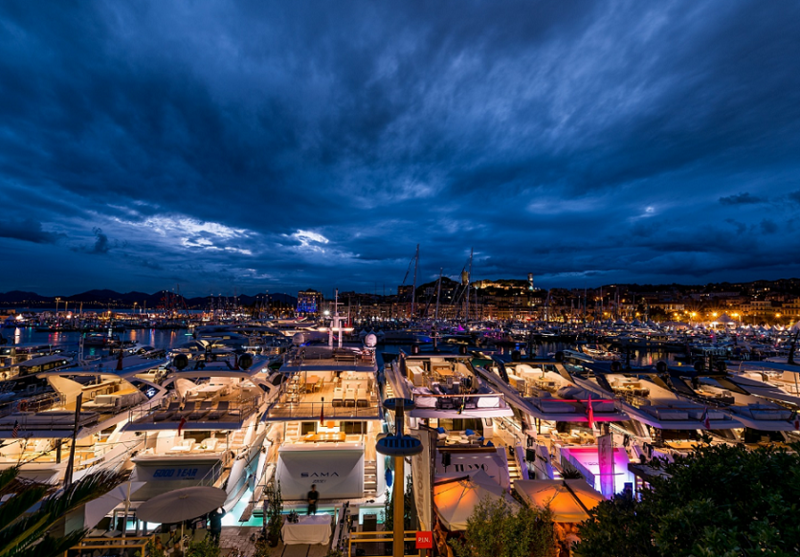 As it is the case every year, this year’s edition will gather all the major players of the boating and yachting industries in general, as well as the largest yacht manufacturers in the region. The western waterfront is an extension of Riva, Split’s promenade alongside the sea, set in the very center of the city. A spectacular view of more than a hundred moored yachts with the thousands-of-years-old town in the background can serve as the best invitation for the Croatian Boat Show. Aside from the view, you will be able to have a sample ride on the yachts to help you decide whether you want to purchase any of the models, or to establish business partnerships aboard some of the latest yachts. Furthermore, interesting and attractive social events will be organized in the best Mediterranean manner, and that will give you an excellent opportunity to socialize, promote, do business or just have fun. This year’s edition of the show will present some novelties. For example, the Nauticus Show will gather the most distinguished names from the fields of gastronomy, oenology, the production of fishing gear, marinas and port support, as well as from yacht chartering and brokering. As luxury and prestige are always linked to yachting and boat shows, this year’s edition of the Croatia Boat Show is going to host the Split Auto Show and will gather the leading names of the automotive industry in the region. If the weather permits, this could be the best nautical event in Dalmatia just before the upcoming sailing season. Even if you are not planning to sell your old yacht or do not intend to spend several million euros for a new one, the Croatia Boat Show in Split is definitely a place to go, because you will surely fine something for yourself.